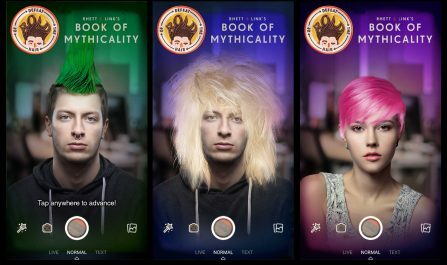 create AR experiences on Facebook, AR Kit, and AR Core. 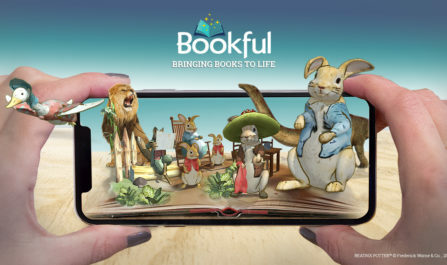 Bookful is an app from Inception that brings books to life for children using AR.  We work with the worlds top publishers including PRH, DK, Charlesbridge and more to bring top-shelf books to life. 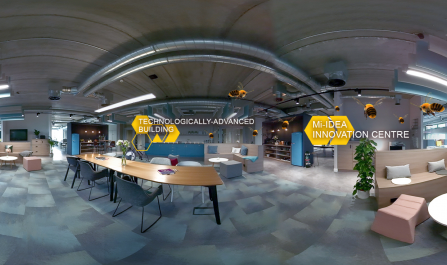 We created a 360 showcase of the new Cisco building in Manchester, so that the company could share the stunning new premises with colleagues and clients around the world. 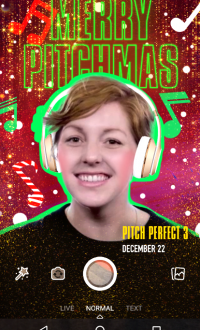 We created a Christmas Facebook filter for Universal to coincide with the release of the film Pitch Perfect 3. 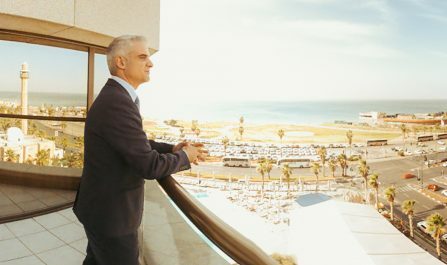 The InterContinental in Tel Aviv was interested in reaching a wider and younger audience, and showing their in depth knowledge of the area around the hotel and of Tel Aviv in general. 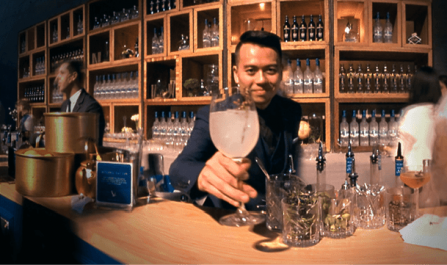 We featured the concierge of the Intercontinental as one of our guides in our Time Out Tel Aviv experience, and also provided the hotel with a 360 film for them to use on their social channels and in the hotel itself. 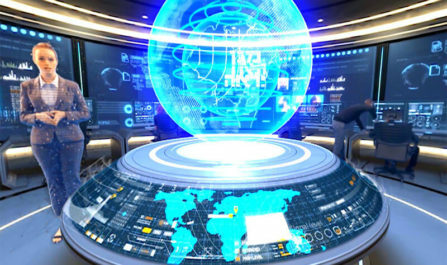 Toyota wanted to create an eye-catching VR & 360 experience that would appeal to their target audience of 25-40 year olds, increase brand recognition and enhance their ‘cool’ factor.  We created a stand-alone ad, which Toyota used on their social channels. 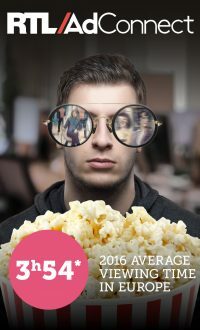 They also sponsored content and had a brand placement in our Time Out Tel Aviv channel, which gave them access to a younger, broader audience through both Time Out and Inception.  Just Eat wanted to reach their audience in a new and interactive way. 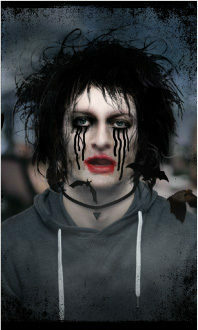 With a community of over a million users on Facebook, a filter on the platform was a great way to do this. 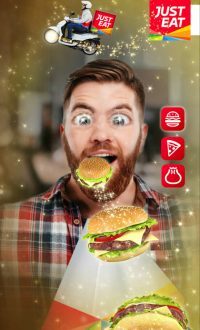 We created an interactive filter which allowed users to 'eat' different foods - all of course delivered by Just Eat. 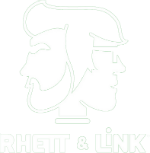 We created an animated Facebook filter for Rhett and Link to promote their book 'Book of Mythicality'.  RTL AdConnect wanted to create something interactive and shareable for a conference. 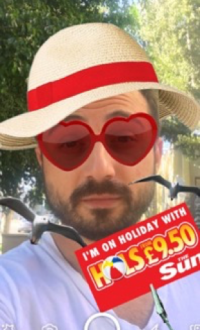 We created a range of Facebook filters which included stats about RTL AdConnect - allowing them to show off at the same time as creating a fun activity for their attendees.  We created a Facebook filter for The Sun newspaper, to help them promote their £9.50 summer holiday deals. 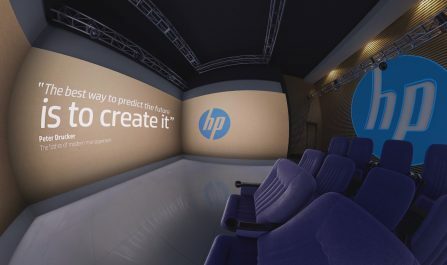 We worked closely with HP to create internal training content for their teams. 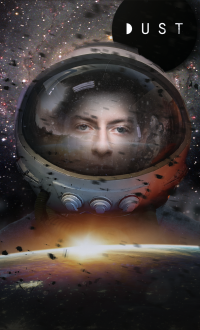 We created a Facebook filter for Dust, a sci-fi TV channel, which allowed users to see themselves as a spaceman. 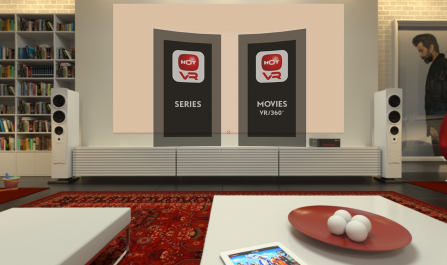 We built a stand-alone whitelabel VR app for the biggest Israeli cable company, HOT.  The app allows them to distribute both VR content and flat content to their users. 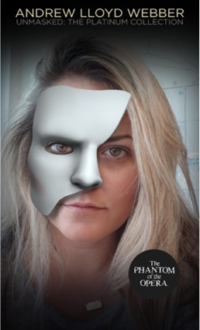 As part of the celebration of Andrew Lloyd Webber's birthday, we created an AR filter for the famous The Phantom of the Opera musical.